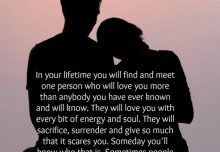 In your lifetime you will find and meet one person. 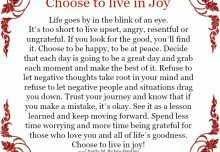 Choose to live in joy. 16 years of despair and counting. There is nothing waiting for me. 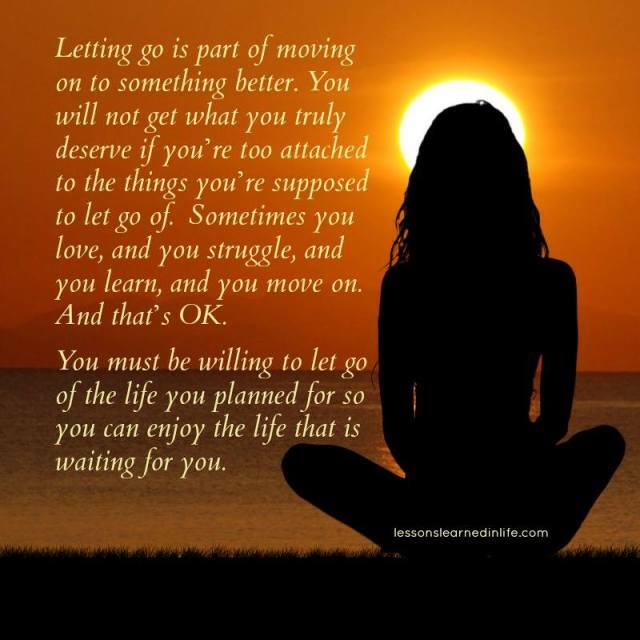 befitting! bulls eye!!!!! 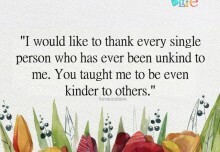 thank you!!! !